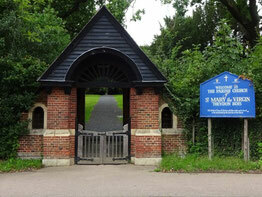 At St Mary's Theydon Bois you will find an atmosphere that is loving, caring and welcoming to all. We aim to nurture each other to grow in faith together, through quality worship, bible teaching and prayer, sharing the love of God in Christ with others by example and our activities in the community and wider world. Whatever your reason for visiting, you are welcome at any of our services. 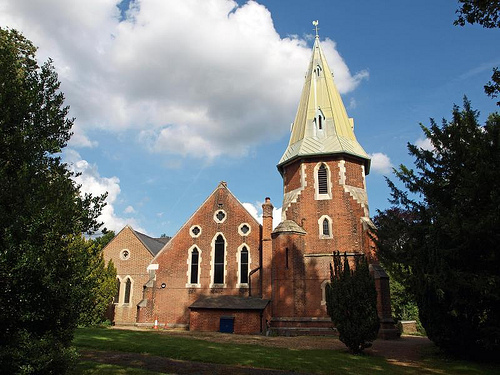 The main Sunday gathering takes place at 10.30 a.m. weekly (except on a month where there is a 5th Sunday, when we join with other churches for a joint service at 10.00a.m.). Every Sunday there is also a traditional service of Holy Communion at 8.00a.m. and a sung Evening Service at 6.00p.m. Find full details of all our services for the coming weeks and months. Our church is a building, our people are our faith. Come and see what everyone is doing. 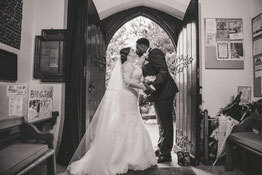 Special occasions with spiritual meaning from weddings, baptisms and funerals can be arranged. 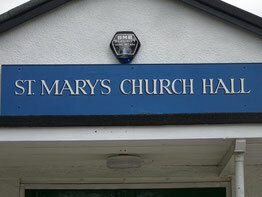 For information on groups for Children and Young People at St Mary's Theydon Bois, please click here.